An easy to use pad and polish for cleaning your aquarium surface. This kit will remove scratches, haziness and restore the all important shine to your glass or acrylic. The polish helps to remove the unsightly scratches and restore the aquarium to perfect condition. 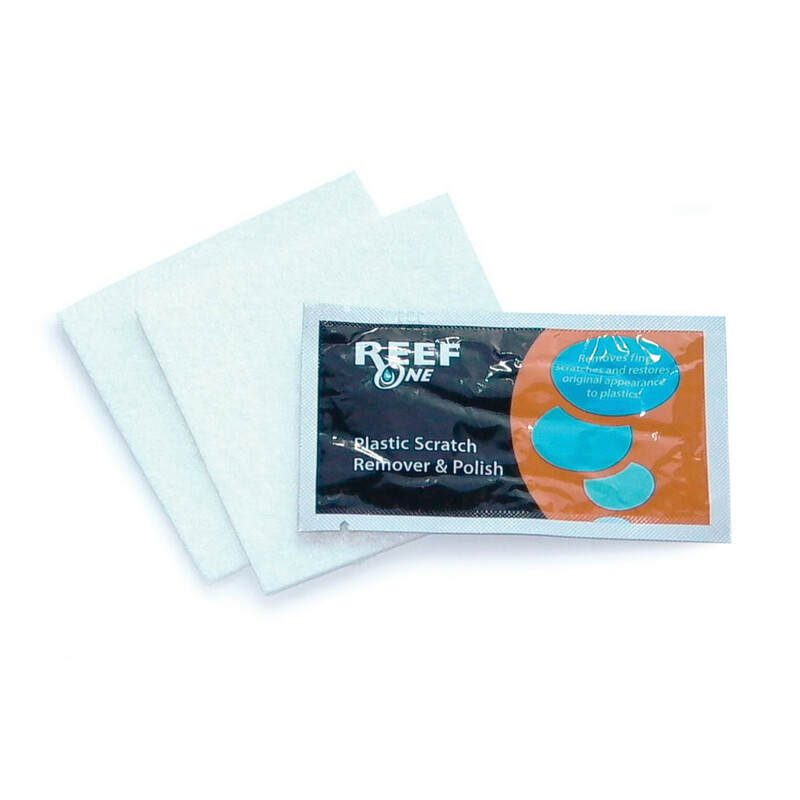 These pads can be used on the inside or outside of any aquarium. Wipe all surfaces with a damp cloth to remove dust. Using the smooth side of the cleaning pad, apply polish and move in a circular motion over the surface. Allow to dry and then buff.